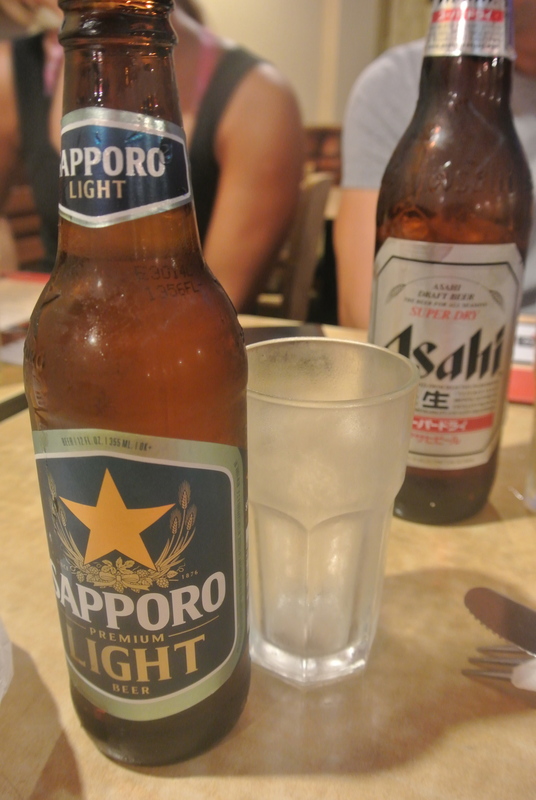 Who knew Sapporo beer came in “Light”? 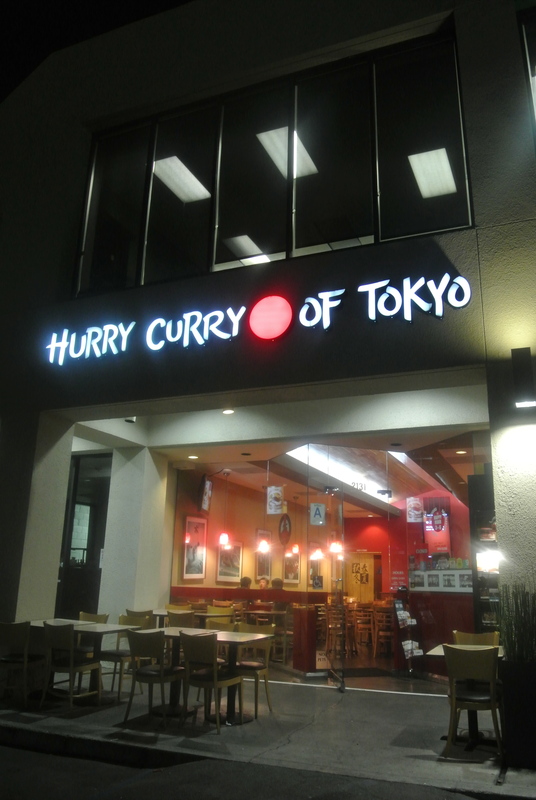 When is this going to be available in Canada? 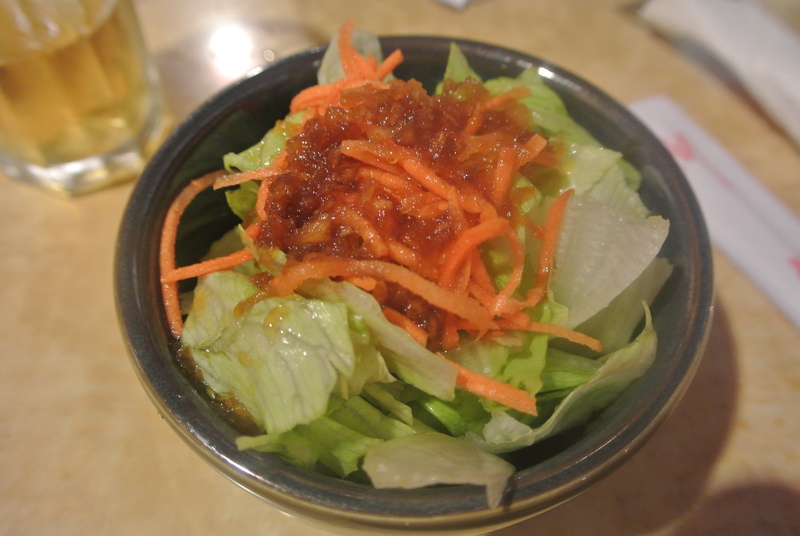 Japanese salad – its the dressing that makes it, made with lots of sesame. 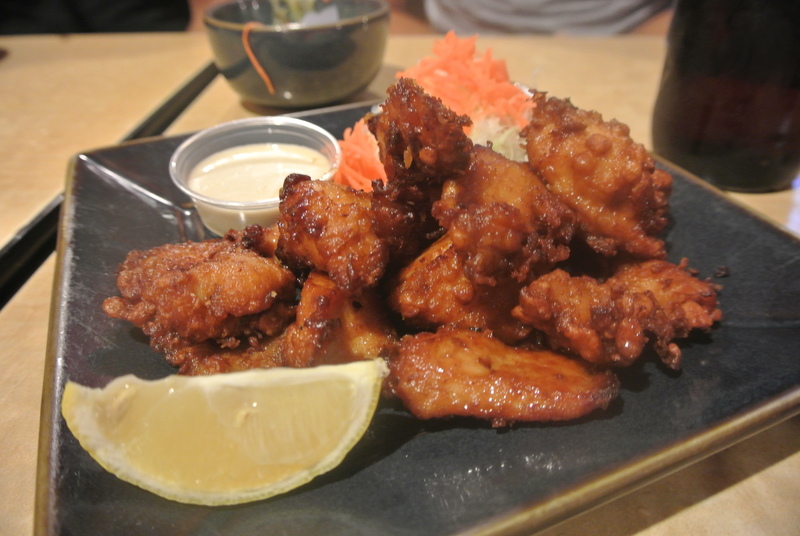 Karaage – my favourite Japanese bar snack dish of all time! 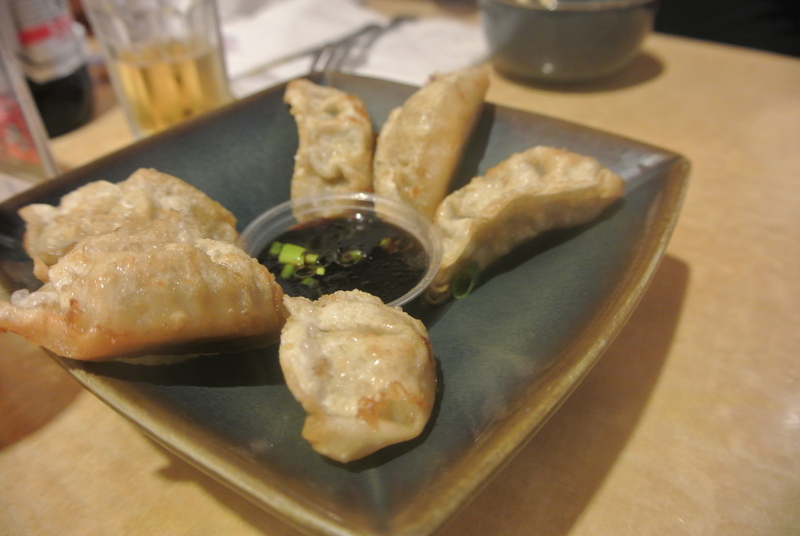 Gyoza – Japanese dumplings stuffed with pork and cabbage. 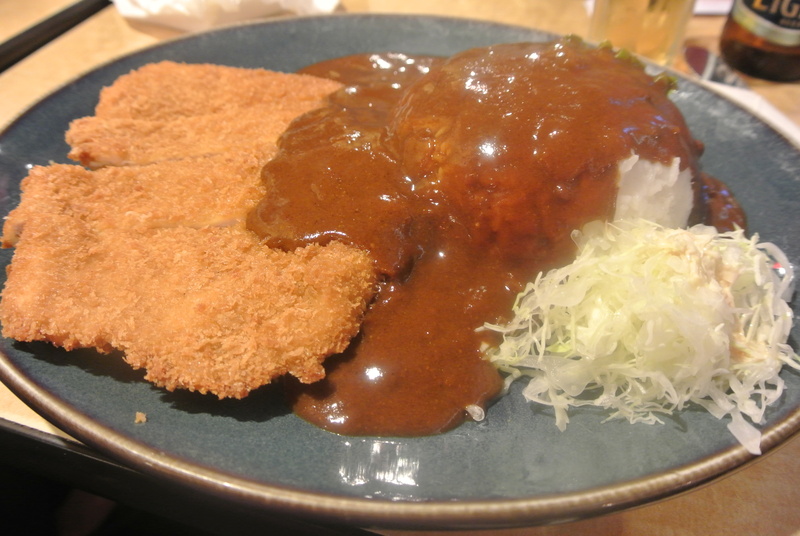 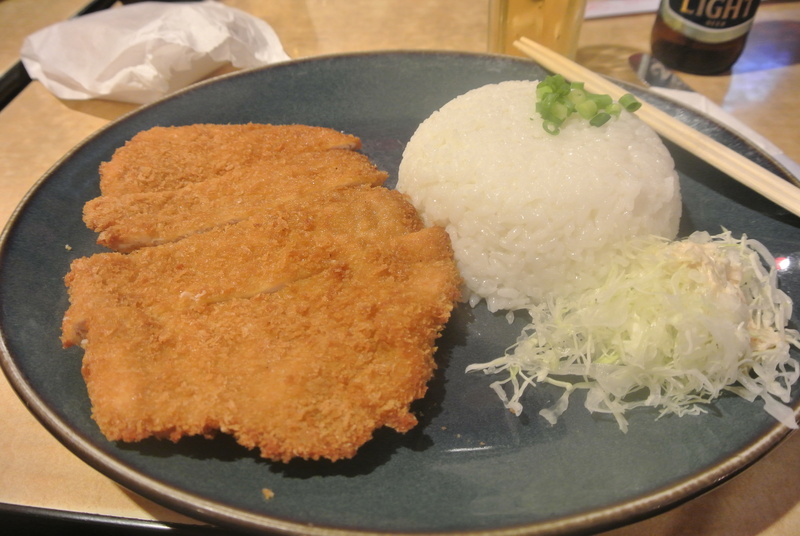 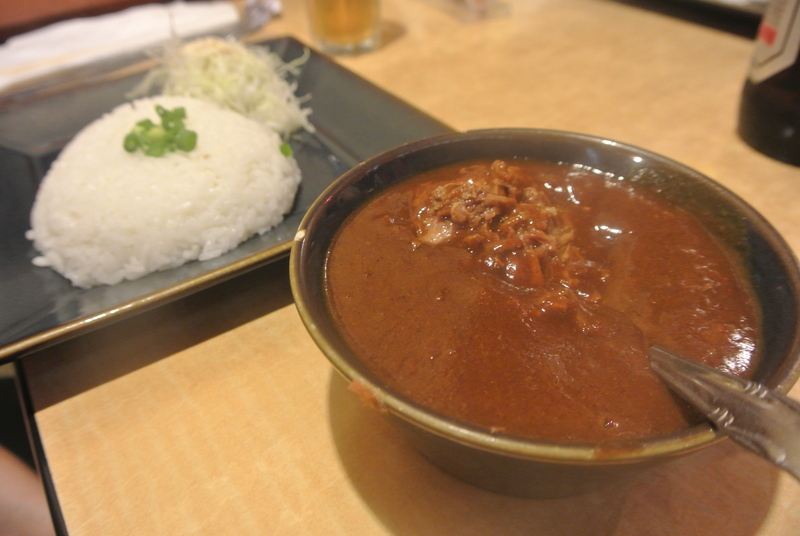 The Katsu before the curry. 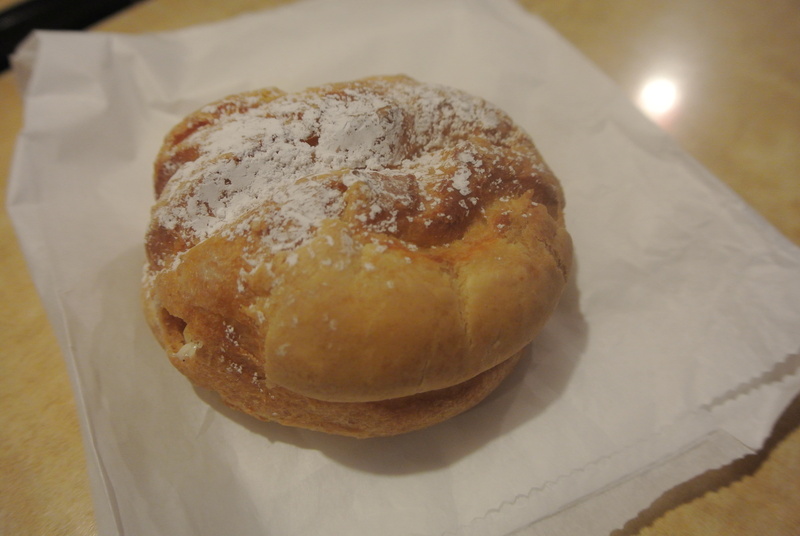 Chou pastry stuffed with vanilla cream custard. 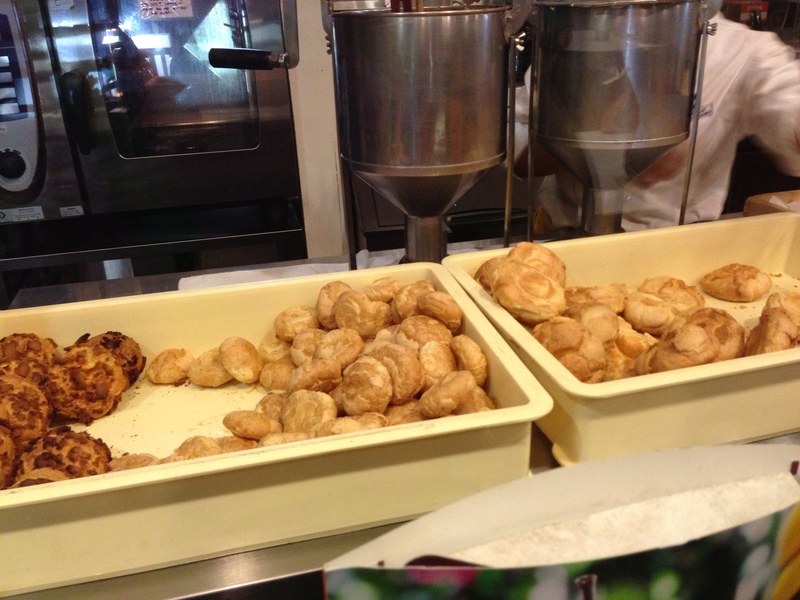 Chou pastry in the making.